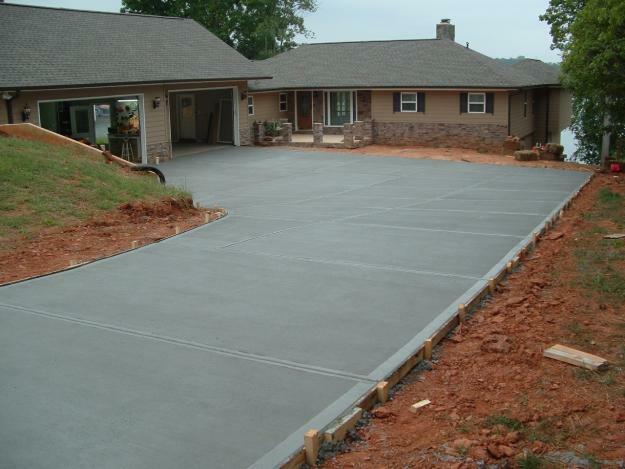 Material cost AND designed life are both important to consider when buying a driveway. 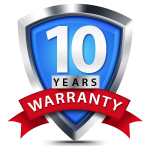 Concrete offers competitive initial costs and because it requires little or no maintenance, also offers considerable savings over time. Your driveway is your homes first impression. Concrete adds value to your curb appeal by presenting a clean, professional appearance. You know that concrete driveways are built to outlast your life time! Natural rock and steel are the only things that can handle the wear and tear like concrete. 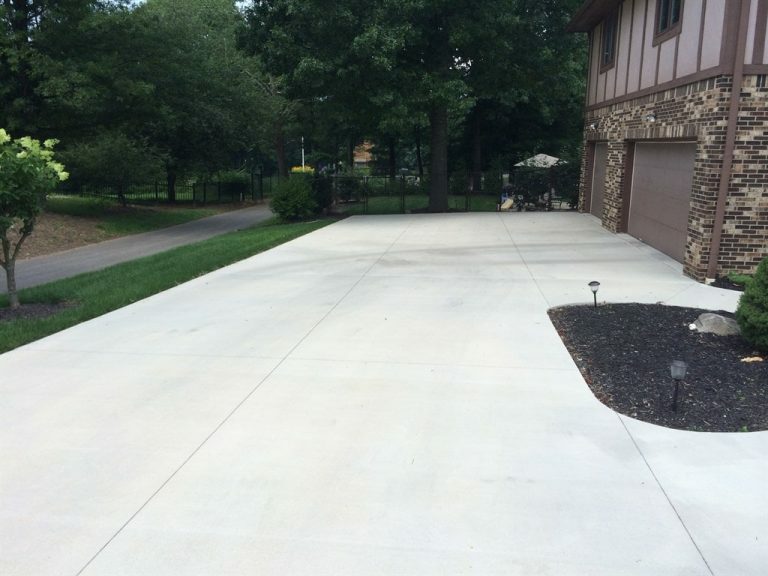 When it comes to driveways, concrete take the most abuse and live the longest! Your imagination is the limit! Virtually any color, texture or pattern can be duplicated with concrete. 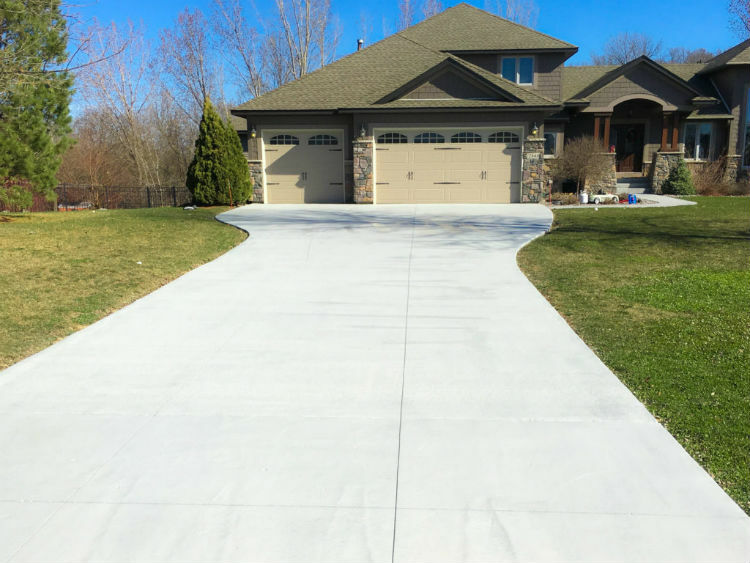 Regardless of the landscape around your home, concrete driveways are a sure fit. Enhancing your property with concrete is resourceful.